Gated community in Southside. 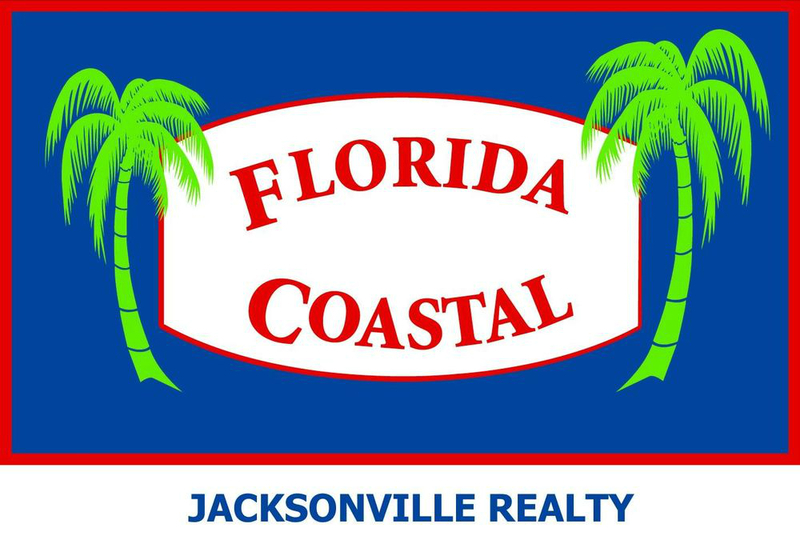 Very convenient to I-95, St. Johns Towncenter and UNF. 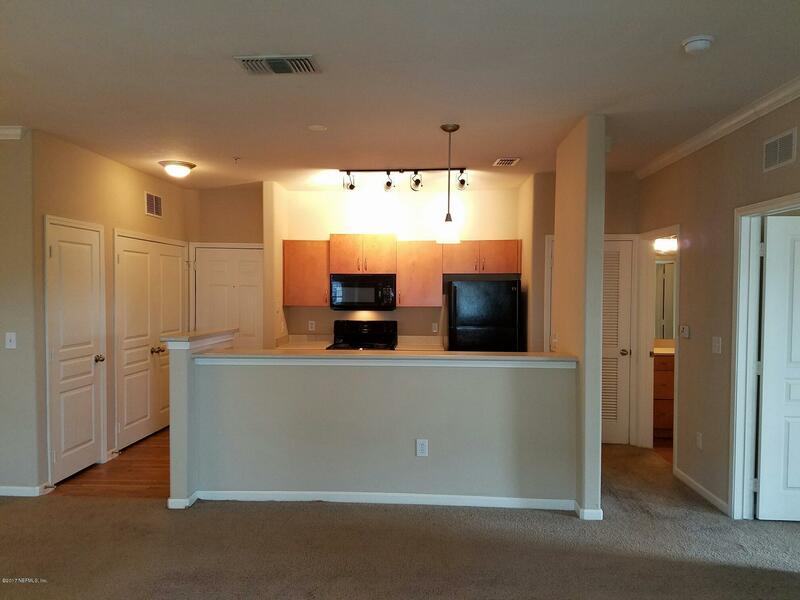 This is a ground floor unit with one bedroom and one full bath. Unit has Washer and dryer. Neutral color through out. Ceiling fan in the bdrm. Window blinds, screened patio. Move in ready!Currently the HOA provides: Water/sewer & Comcast basic cable/HBO. These free services can be modified by the majority of the community board members/owners.